Golfers! Stop the pain and discomfort that prevent you from experiencing a truly enjoyable golf game. Without proper flexibility, your golf swing lacks power and efficiency. Joshua Lucas Fox will prepare you for play, put tired and painful muscles at rest after a day on the course, and get you in shape for successful, pain-free games in the future. Q. What is the difference between a basic massage and our Swing Relief Massage (SWR) for Golfers? A. Our Swing Relief: Massage was developed by working with PGA professionals who understand the biomechanics of the golf swing. What makes the work different is the intention and focus on golf related movements. In our SWR massage we focus on the kinetic chain of muscles used in the golf swing to relive adhesions, stress, spasms or pain thereby allowing a more efficient transfer of energy through the body to the ball. This sequence of transfer of energy in the body during a golf swing is called the Kinematic Sequence. The intention of our work is to help the golfer develop their most efficient, powerful swing with a smooth Kinematic Sequence. Q. Isn't it enough to get proper instruction from a golf pro and a trainer? A. 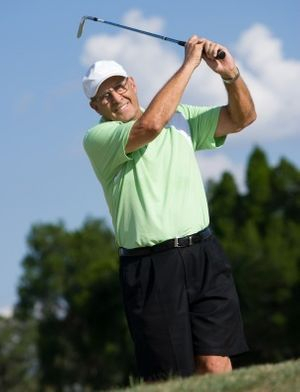 Golf instructors teach the mechanics of the swing and personal trainers teach how to strengthen muscles. Both of these activities stress muscles and joints. Our therapists work in a partnership with these professionals to assist you through the important recovery phase of training. Massage stretches muscles and releases adhesions allowing you to get the most out of each lesson and workout and help balance your body. Q. How do you know what muscles to work on? A. Sometimes pain or injury in one area is caused by your body compensating for weakness in another area. Our staff has had training from PGA pros that helps them identify weaknesses in stability, mobility or flexibility that lead to swing faults, injury and pain. Q. What can SWR Massage do to help ME play my best game? A. From the PGA Pro to the Average Joe, our SWR Massage provides 3 primary areas of benefit. 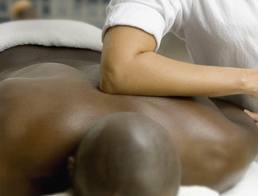 SWR Massage acts as a full body "tune up." It helps keep your muscles and joints flexible, supple and healthy. 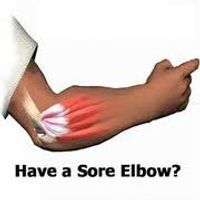 It helps prevent and eliminate pain and injury. It enhances circulation and recovery from exercise. It helps prepare your body to get the most out of your exercise, practice session or game. 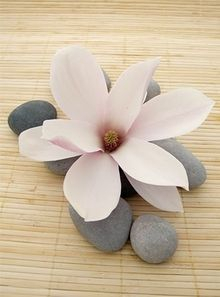 SWR Massage trains your mind to relax. Anyone who has tried to play golf after receiving a stressful phone call or while thinking about work knows how their state of mind can impact their play. Golfers play best with a relaxed, well-focused mind. This is not something we can WILL to happen. The relaxation that occurs during massage provides experience in this state. With practice the golfer will more easily be able to allow their mind to recreate this relaxed focus even under stressful circumstances. SWR Massage provides proprioceptive feedback. After time at a desk pushing papers or computer keys, people often lose touch with their body below the neck. Golfers may find it difficult to carry out an instruction to move their body in a particular way when they don't know what that feels like. Massage stimulates proprioceptors in the body that help us regain physical awareness. This helps the golfer more quickly develop fluid, well-coordinated movements. Q. When should I get massage, before or after a golf game? A. There are benefits to both but generally we recommend you come in and discuss your golf related goals and concerns with our therapists. Do you need to loosen up prior to a game or will you need to recover following a game? The first step is to find the therapist you want to work with then set up a schedule that fits your needs best. We will work with you, your golf instructor and personal trainer to help you lower your score and play your best golf. For more information or to schedule your appointment contact Director of Massage Services, Sandra Lee, at 757-918-3565 or email [email protected].